Wellitots is a friendly and informal carers & toddlers (0-4 years) group, run by Gleneagles Anglican Church, which meets at Gleneagles Social Club every Thursday afternoon from 1.30pm to 3.00pm during term time. 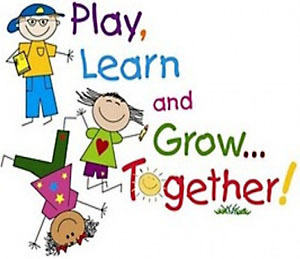 Our aim is to give children and their parents/carers a chance to meet with others while playing and learning in a safe environment. The leadership is formed by a group of helpers from Gleneagles Anglican Church, who give their time and love to this group. As a Christian group, we seek to be inclusive welcoming everybody, whatever their faith, culture, age, gender or disability. We have a selection of leaflets on children’s development, which you are very welcome to take. We also have a number of books which can be borrowed (for more information speak to one of the leaders). Whilst the leaders at Wellitots are there to help with craft and different group activities as well as the smooth running of the group, we ask that you, as carers of the children you bring, are responsible for them whilst at the group. We will however help in any way we can to ensure this is a good time for both you and your child. The charge is 50p per family, per session and the money is used to cover running costs, like snacks and crafts.